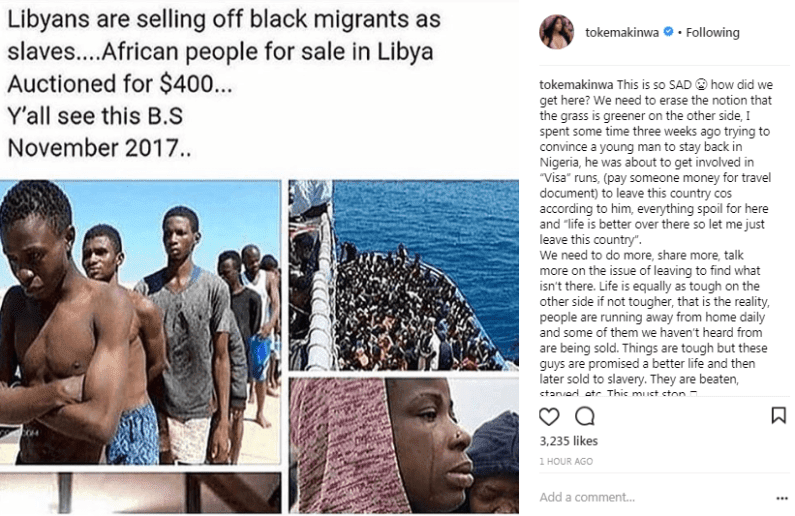 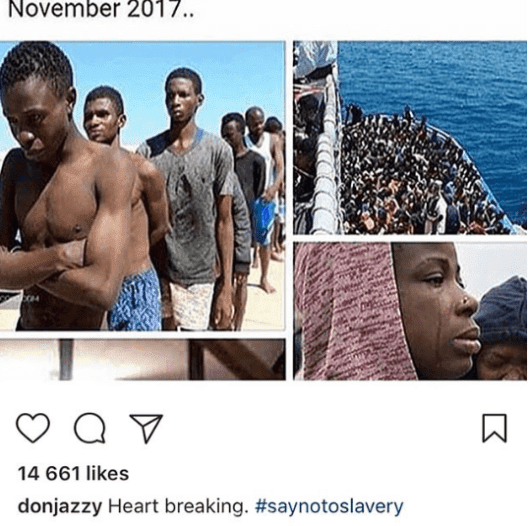 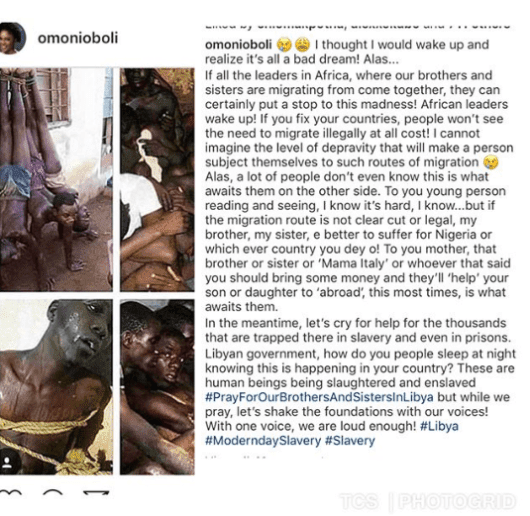 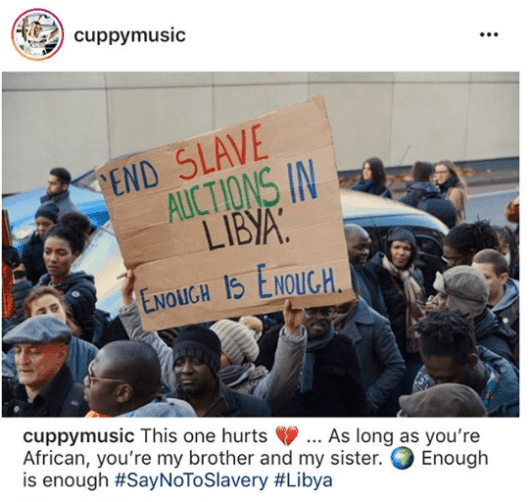 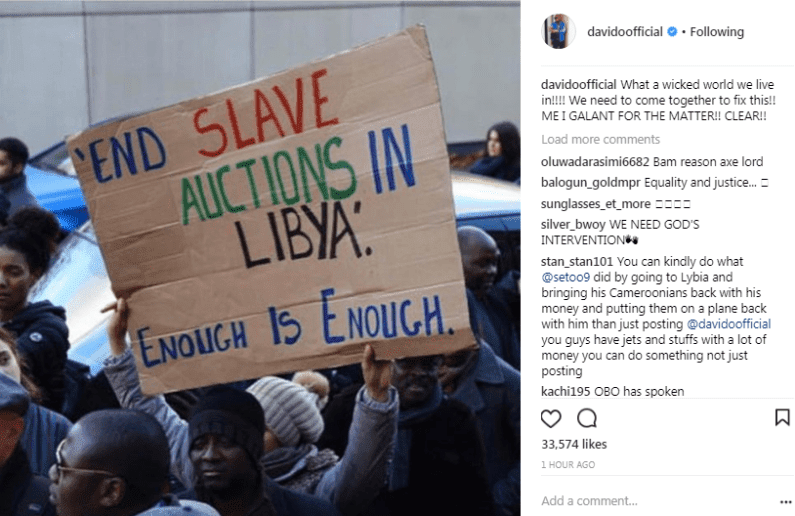 Just reacting to the mayhem going on in Libya today is not enough, celebs should at least take to the streets to give massive boost to the total condemnation of the slave trade business which is currently ravaging the people of Libya. 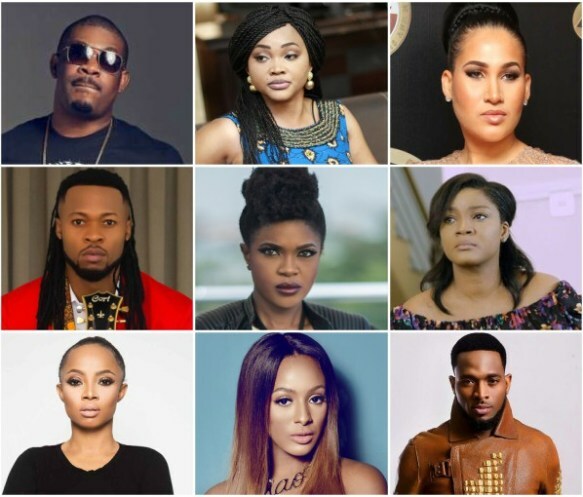 Though the matter in question is not about Nigeria celebrities but why will they wait till several foreign celebrities's actions and reactions and after been called out by actress Georgina Onuoha, before reacting to the matter? 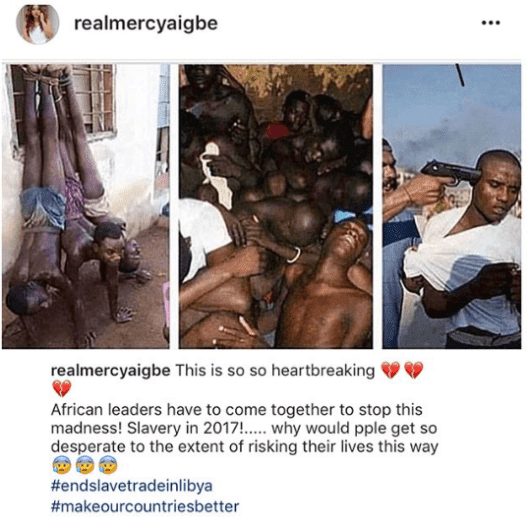 This actions alone speaks volume. 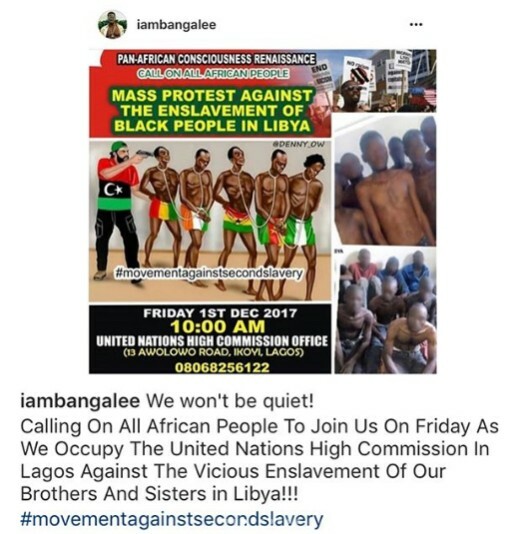 Regardless, I'm personally glad they have reacted to this unholy mayhem going on and I urge them to at least take it a step further and stage a massive protest so that voice can be given to their reactions because from were am standing, reactions without actions is practically useless.